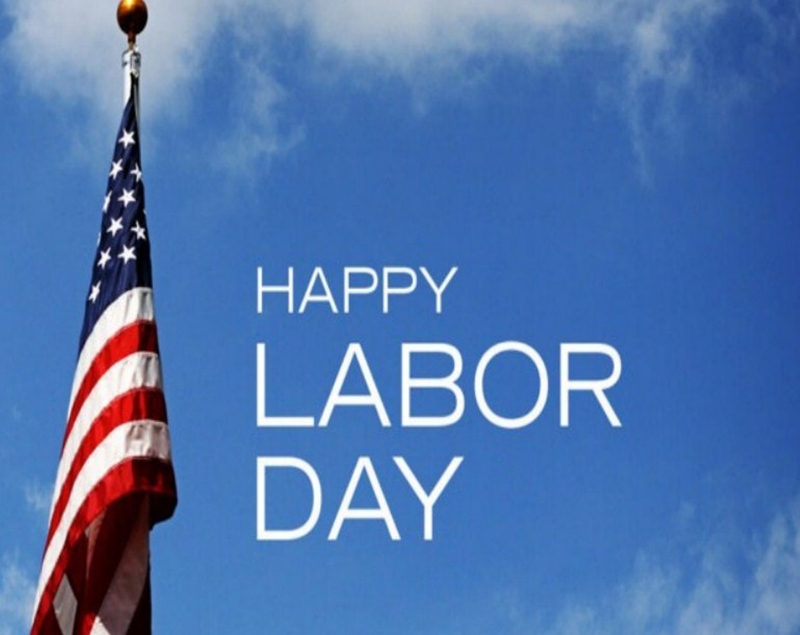 The United States Department of Labor writes, “Labor Day, the first Monday in September, is a creation of the labor movement and is dedicated to the social and economic achievements of American workers. 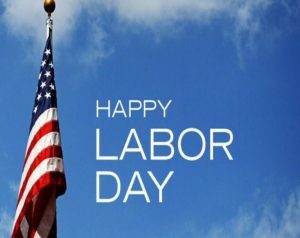 It constitutes a yearly national tribute to the contributions workers have made to the strength, prosperity, and well-being of our country.” We would like to take this opportunity to thank our authors, bookstore employees, media and event colleagues–pretty much everyone that assists in what we do–for allowing us to be part of the national conversation. Read on. LAWRENCE, KS. (April 16, 2015) — In 1989, Frank and Jayni Carey coauthored The Kansas Cookbook: Recipes from the Heartland. 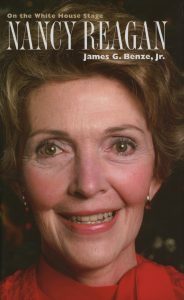 That cookbook became a staple in the kitchen and focused on recipes based on farm traditions, early settlers’ ethnic heritage, and favorite family recipes. Now, it’s twenty-five years later and Kansas’s culinary scene is vibrant with locally sourced ingredients available from bustling farmers markets, Community Supported Agriculture (CSA) programs, artisan cheese makers, and wineries. More and more, folks are cultivating and producing for themselves—from traditional backyard gardens to home-brewed craft beer. 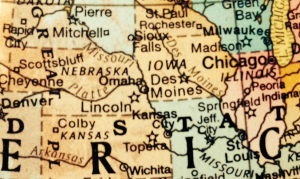 From all four corners of the state, the people of Kansas have redefined the Kansas foodscape. Frank and Jayni want to chronicle this dynamic shift in Midwest cooking and seek recipes that reflect how Kansans cook today for inclusion in The New Kansas Cookbook (University Press of Kansas, October 2016). 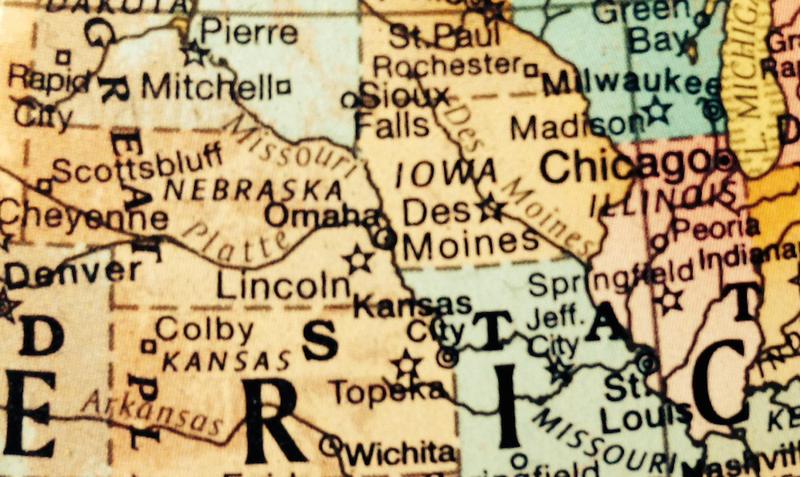 Recipe submissions are open to all Kansas residents—home cooks and professional alike. Submission deadlines are listed below; however, Kansans are encouraged to submit early and often, in any category, for the best chance of having a recipe selected for inclusion. Only original recipes will be considered for the cookbook. Those whose recipes are selected for inclusion in The New Kansas Cookbook will receive one FREE copy of the book upon publication. Recommend an expert, or share a story. Everyone loves to learn. Everyone loves a good yarn. Tell us about your backyard garden. Do you shop at the local farmers market, or belong to a CSA? Do you hunt or fish? How do you grow the juiciest tomatoes? Do you keep bees or raise chickens? Who cooks dinner at your house? If you grow crops or raise livestock, tell us about your operation. If you are a chef and your restaurant uses locally sourced ingredients, share your philosophy, or tell us about the local purveyors who serve you. Do you host parties for special sporting events? Do you have a book club that boasts a decadent dessert? Do you prepare special foods for each holiday season? Do you try to cook only in-season produce? Send recipes for what to do with too much zucchini, favorite sweet corn dishes, the best way to cook steak or ribs, award-winning chili or burgers, desserts featuring local fruits, family favorites, or holiday recipes. If you wish to use an old family favorite from Auntie Em, modernize it to fit the way we cook today, while perhaps sharing the story of how the recipe has evolved in your family over time. Focus on fresh Kansas ingredients, while avoiding canned soups, packaged and box mixes, and frozen and processed foods. Do you engage your children in the cultivating or cooking process? Does your school have a vegetable garden? Do you know a special pint-sized chef crafting his/her own signature Kansas culinary concoction? Are you a chef who donates teaching time to children’s organizations or local charities? Kansas cooks have much to contribute to the Midwestern foodscape. If you are a home cook, backyard gardener, foodie, chef, hunter, fisherperson, winemaker, cheesemaker, baker, local purveyor, orchard owner, farmer, rancher, or just love to cook, the Careys want to hear from you. Recipes will be peppered with sidebars from experts providing instruction on everything from keeping bees to growing a prolific backyard garden, or running a small farm. Recipes will be selected based on originality, use of fresh, local ingredients, and how well the recipe relates to Kansas. Recipes inspired by backyard gardens, farmers markets, CSAs, school gardens, farming, ranching and other foodways of Kansas are highly sought. Look for the tab that says, “Submit your recipe!” and follow directed prompts. Residents whose recipes are selected for the project will receive one FREE copy of the book. In the event more than one recipe is selected from a single contributor, one copy of the book will be awarded. Frank and Jayni have been a team in the kitchen since they first met. 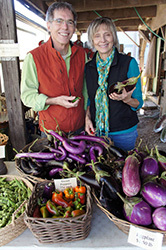 Together, the couple has authored two cookbooks. The Kansas Cookbook: Recipes from the Heartland (University Press of Kansas) and The Easier You Make It, The Better It Tastes! (Better Homes and Gardens Books). Jayni is the author of The Best of Jayni’s Kitchen (Sunflower Publishing, a division of The World Company). She hosts a weekly cooking show, Jayni’s Kitchen, airing on WOW, Channel 6 in Lawrence and surrounding communities.